Dan is a leading Chartered Governance Professional in the property and facilities management service industry. 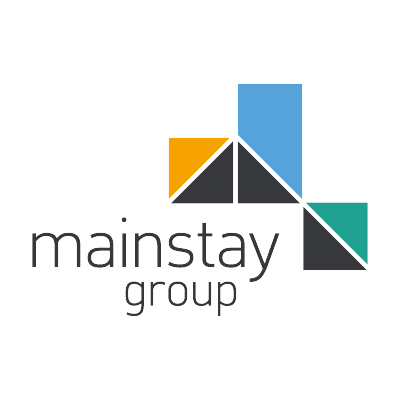 Dan joined Mainstay in 2009 and become Director in 2015 with responsibility for health & safety, compliance, residential facilities management, company secretarial, procurement, quality management system and our £1bn+ insurance programme delivery. Dan is experienced in leading property and facilities management teams delivering numerous customer centric enhancements both internally and externally including our 'Mainstay Open Award Framework' - a leadership and development training programme for talented professionals. Dan is active on ARMA's technical committee and developed Standards & good practice within the residential property management industry and an Associate Member of the Royal Institute of Chartered Surveyors.